For centuries men have gifted wo men with flowers – from the Ancient Greeks who believed the beautiful blooms were the language of the gods to rational Victorians who thought a carefully arranged bouquet was the only way to express one’s emotions. Of course, we all know that receiving flowers is wonderful, but buying flowers is the tricky stuff. It requires thought, emotion, connection and sometimes a fair amount of panic. So how do you go about choosing the right flowers for your special someone? Here at ‘The Flower Store.ae’ we have years of experience to help you navigate the art of giving. Our exquisite hand-tied bouquets are sure to deliver the message you want to send, filling the senses with a blend of radiant beauty and delicious fragrance that will linger in the memory. It’s safe to say this trick has worked for many men through the years, and probably always will. Nothing helps an apology along like a wonderful bouquet sent an express delivery, the day after a quarrel. A spontaneous bunch of flowers is the perfect way to show how much you care. But what type of flowers, I hear you ask? Of course, the joy of spontaneity means almost any beautiful bouquet will do the trick. Our recommendations include sweet peas in spring or pink roses such as sweet-smelling Evelyn or Romantic Antike to deliver a sense of romance. No woman in the world would turn up her nose at a beautiful birthday bouquet. 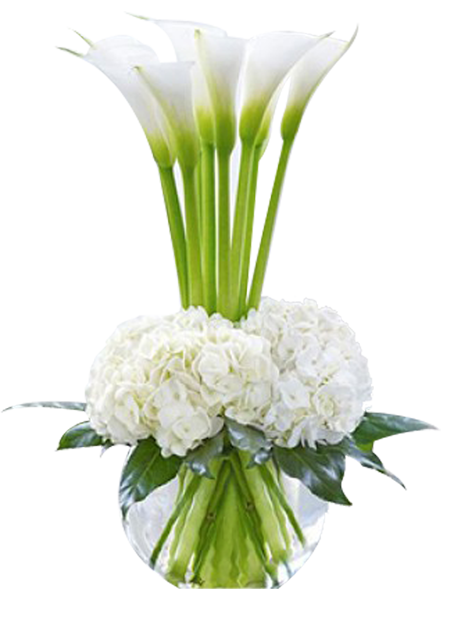 At The Real Flower Company, we specialize in using seasonal flowers, which means we can honor the day with a bouquet of foliage and blooms that truly chime with anyone’s special time of year. 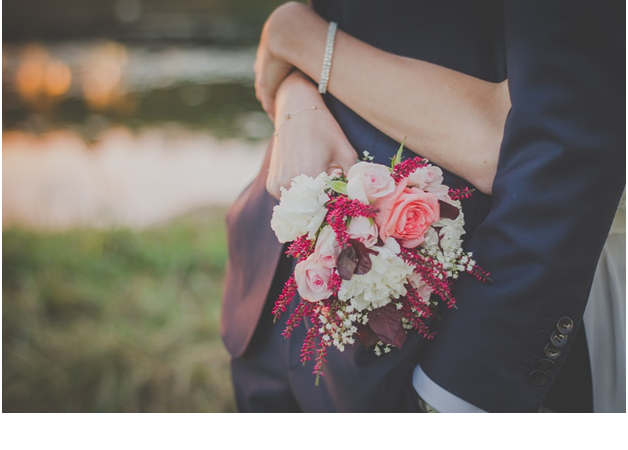 Whether it’s one year, twenty-five years, the first moment you said ‘I do’ or the day you made it official, an anniversary is a special occasion. A bouquet of seasonal flowers shows how much that moment meant to you, with specific scents and colors bringing back memories year after year of your own special moment. At ‘The Flower Store’ we grow our own roses on our eco-friendly Arabic and fair-trade farms. So our flowers are freshly picked for next-day delivery. 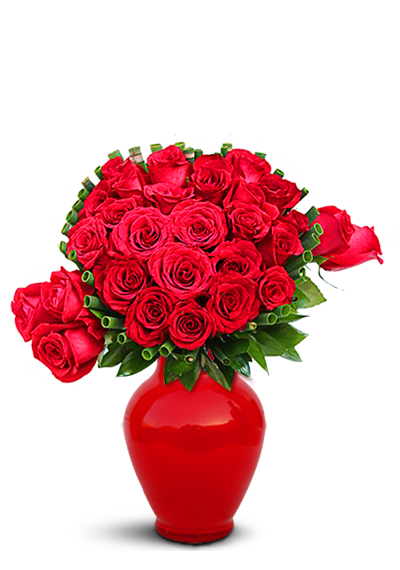 Whether you want to send your bouquet directly to your loved one or have it sent to you to deliver to her in person, we guarantee next day delivery.